Collins Read On: Here Come the Girls! Just like the other book, I loved it!! Clarice Bean actually got in trouble though, and it wasn’t even her fault! Once again, these books are cool! 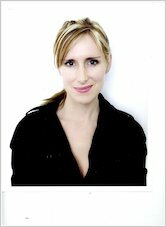 Lauren Child is one of my favorite authors! I really loved this book when I read it. I have now finished this book, i really did enjoy it. However, i think there could have been a bit more description. This book is really good because it is intriguing but it is not as good as Don’t Look Now. this book is the best book of year 5. I didnt really enjoy it – I stopped after the first few pages but I guess the book just wasn’t my type. I only finished it to day and I love the way the auther does different styls of writing it makes it so much more intresting . Oh and I forgot difinetly READ IT. I got this with utterly me for christmas one year and I loved it! 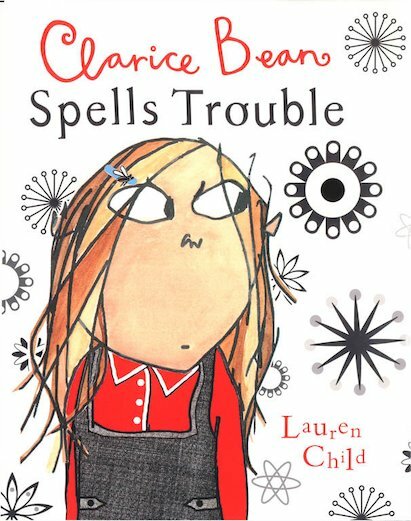 Clarice Bean Spells Trouble is really funny and I love the way Lauren Child puts different words in different font styles. Totally cool!